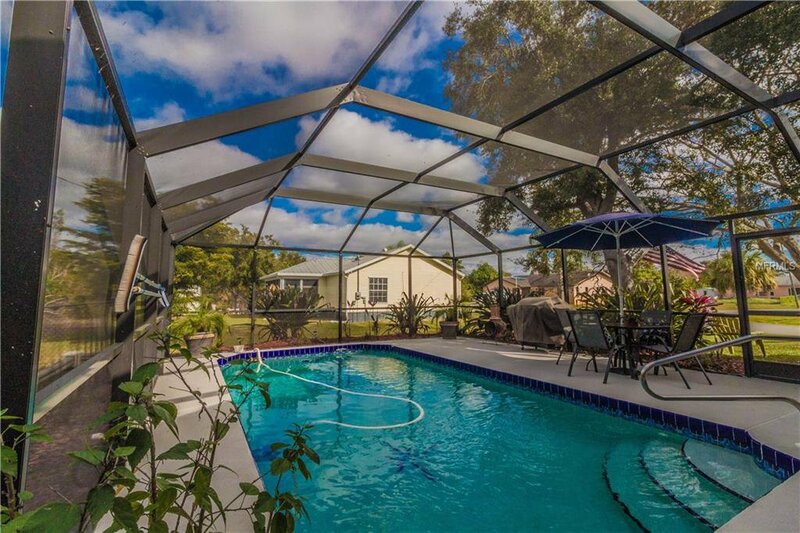 BACK ON THE MARKET!!! 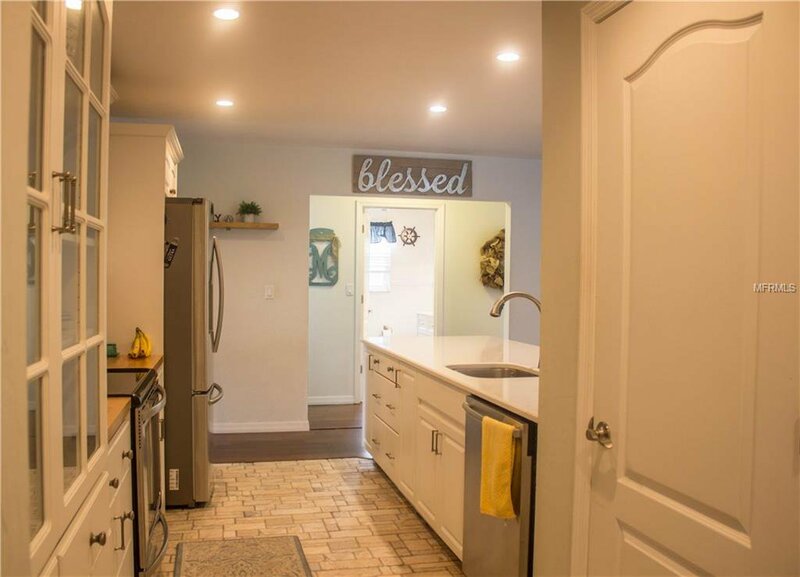 Buyer had cold feet! 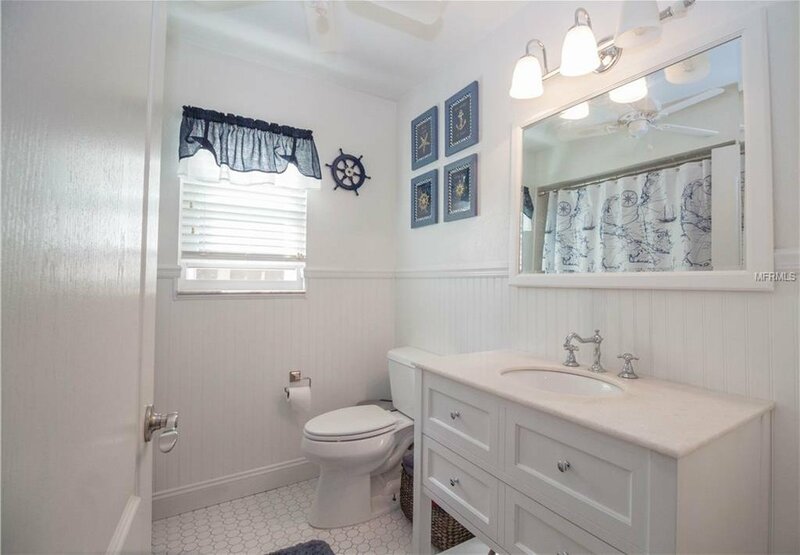 HARBOUR HEIGHTS BEAUTY! 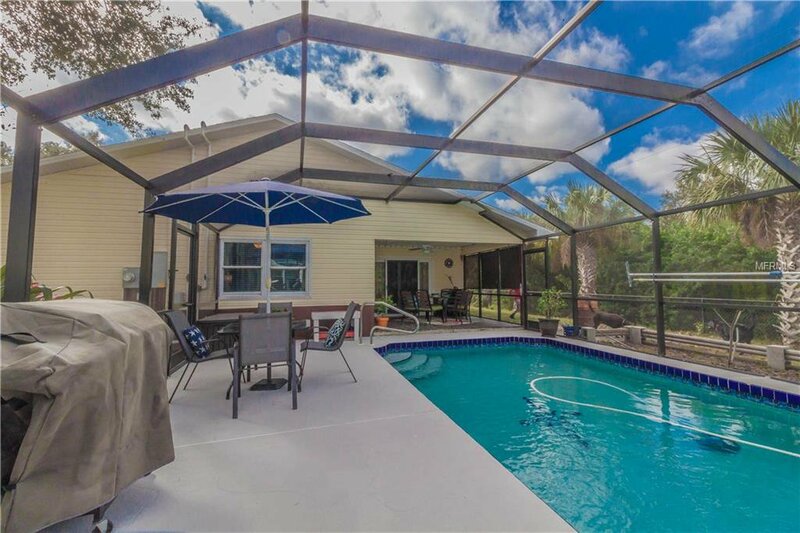 This adorable pool home located in a country-like setting has all the upgrades you could ever want including a brand new roof as of June 2018 with a warranty! 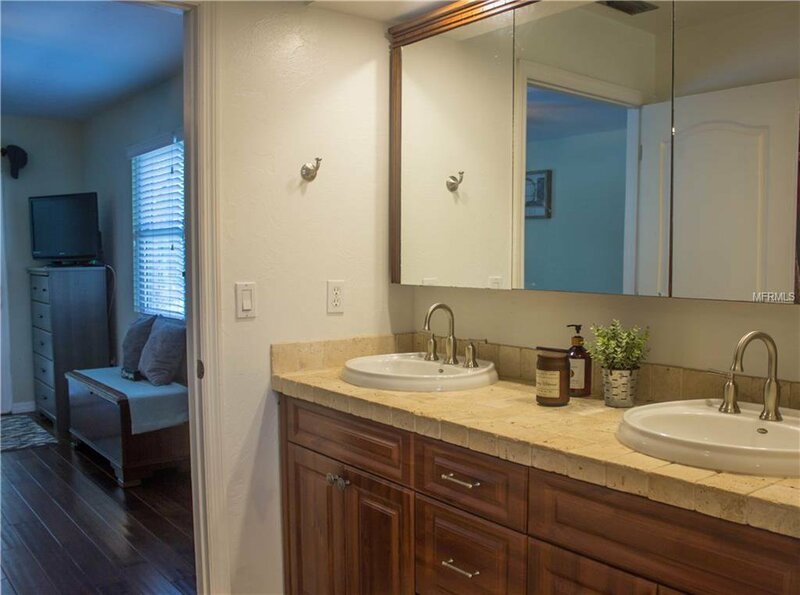 Home has engineered wood floors throughout, with high-end, modern ceramic and stone flooring in the kitchen and bathrooms. 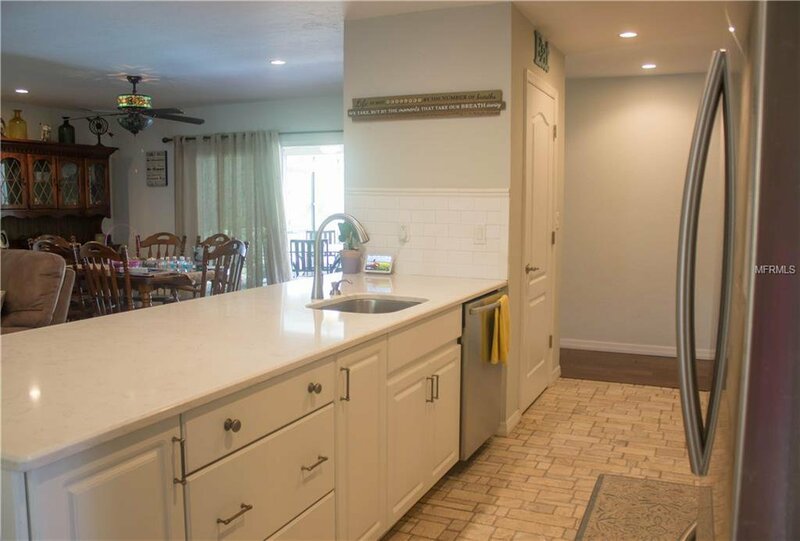 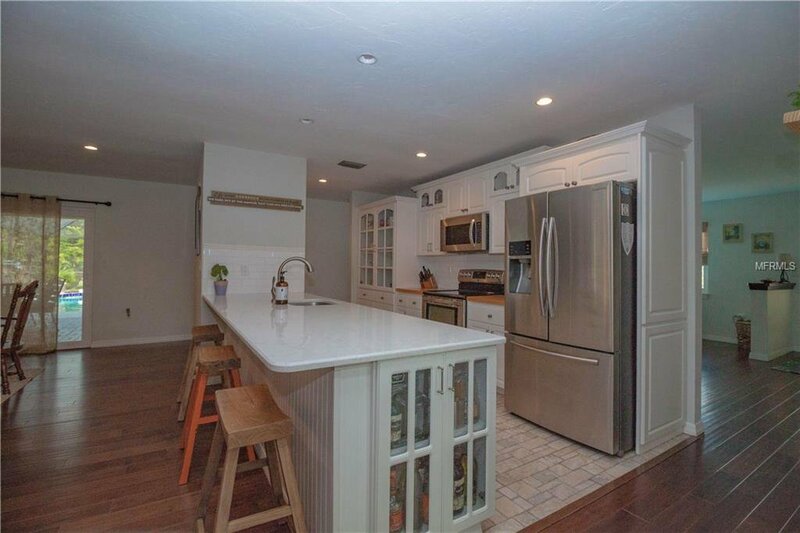 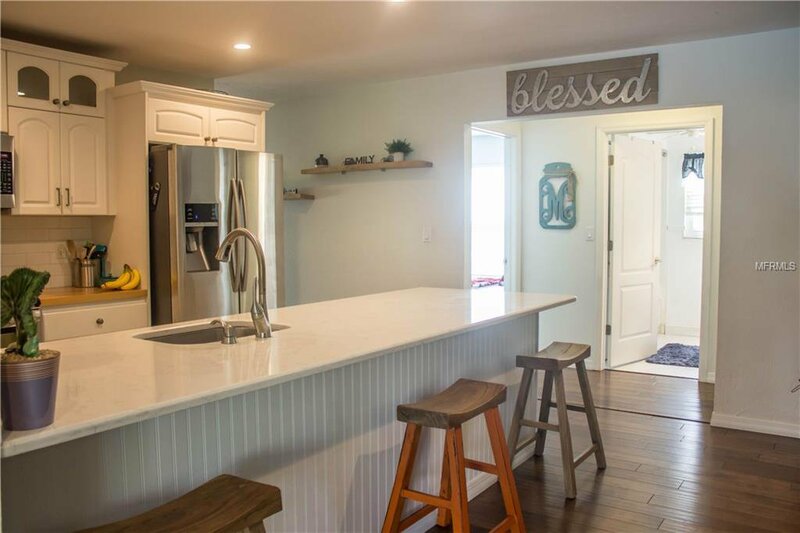 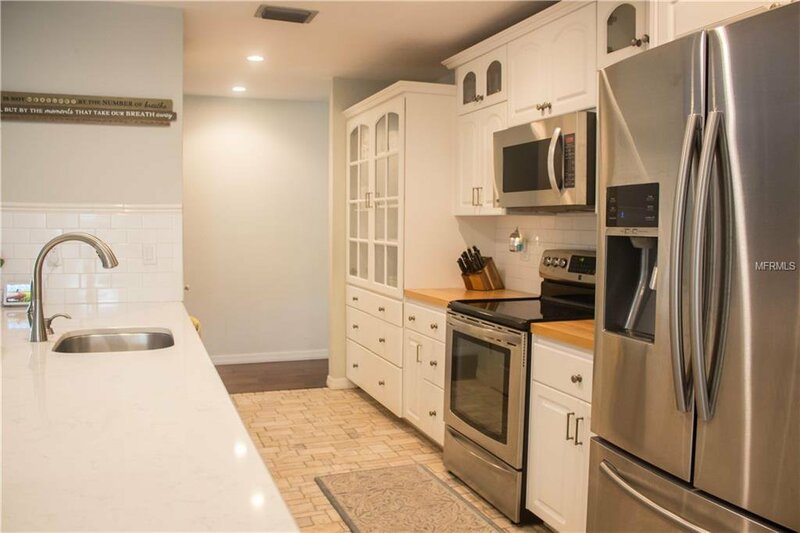 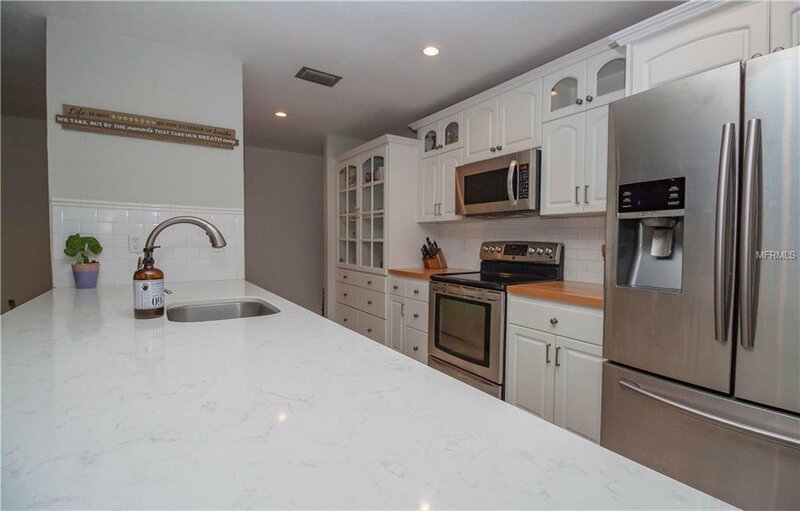 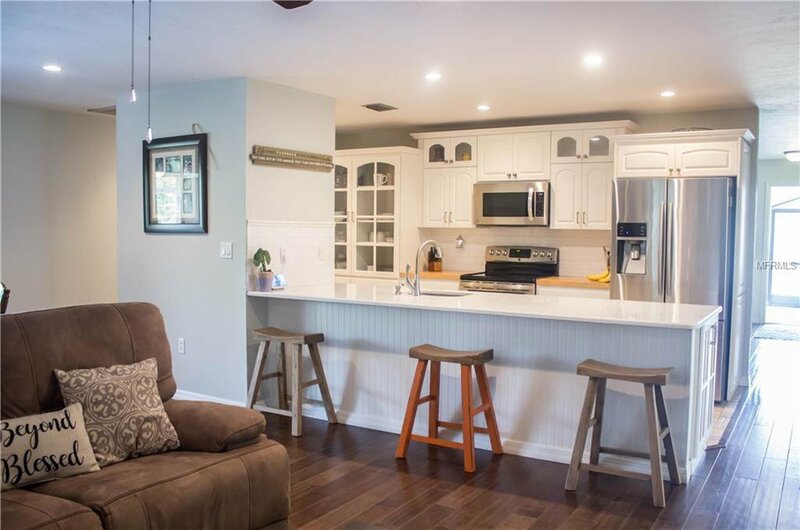 Beautifully updated kitchen, complete with the most gorgeous quartz countertops you have ever seen, shaker cabinets, large pantry and stainless appliances. 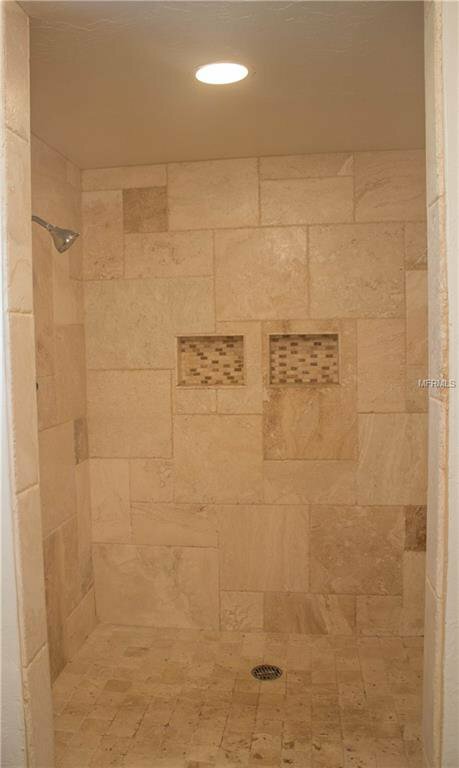 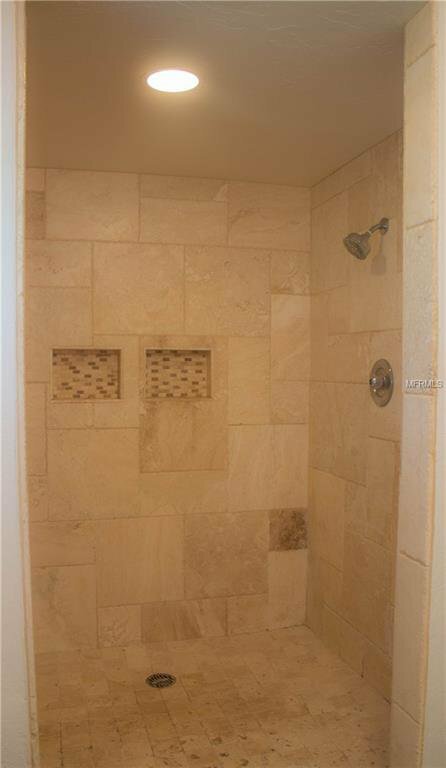 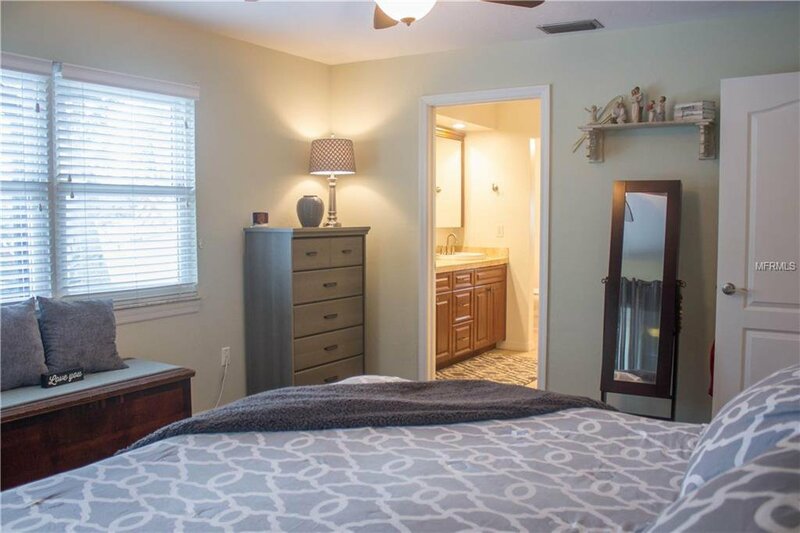 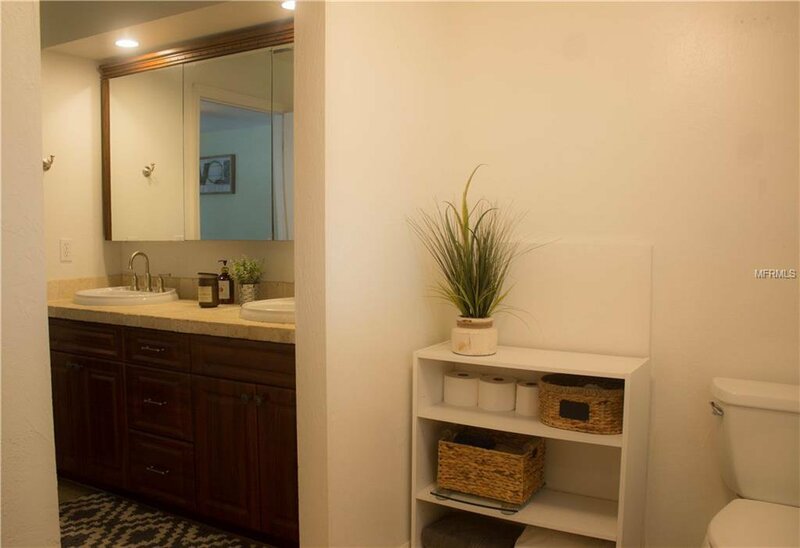 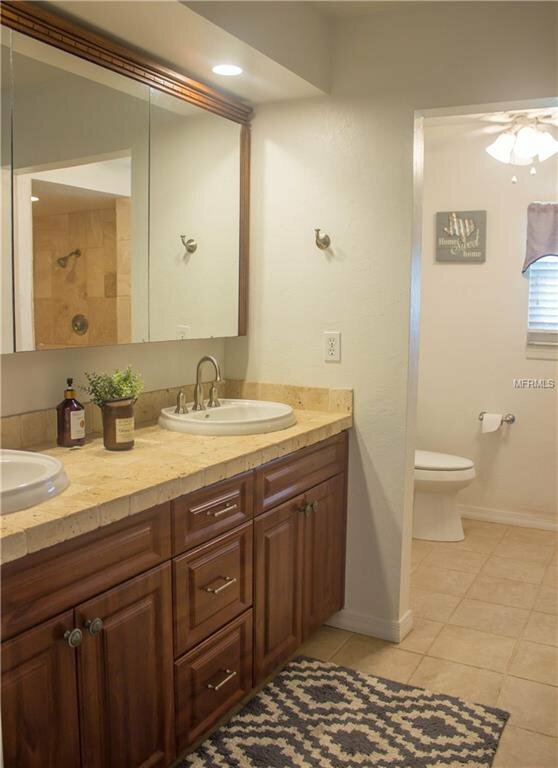 Both bathrooms have been updated as well and offers high end details throughout. 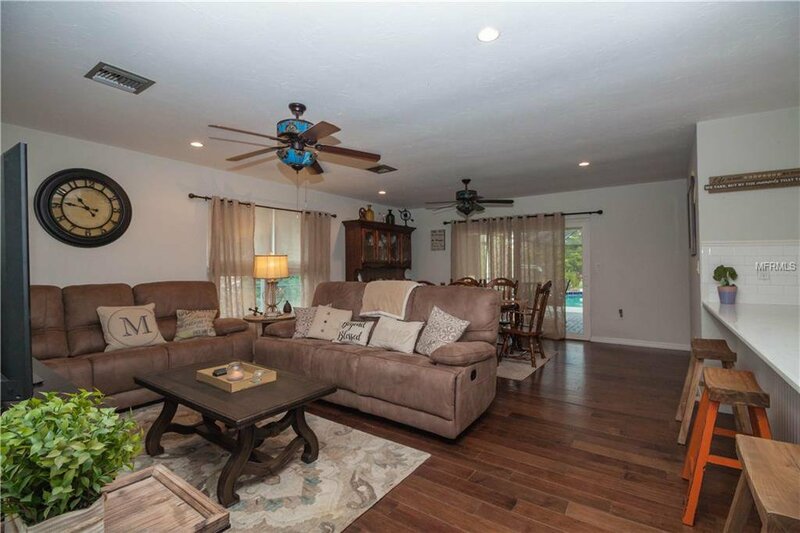 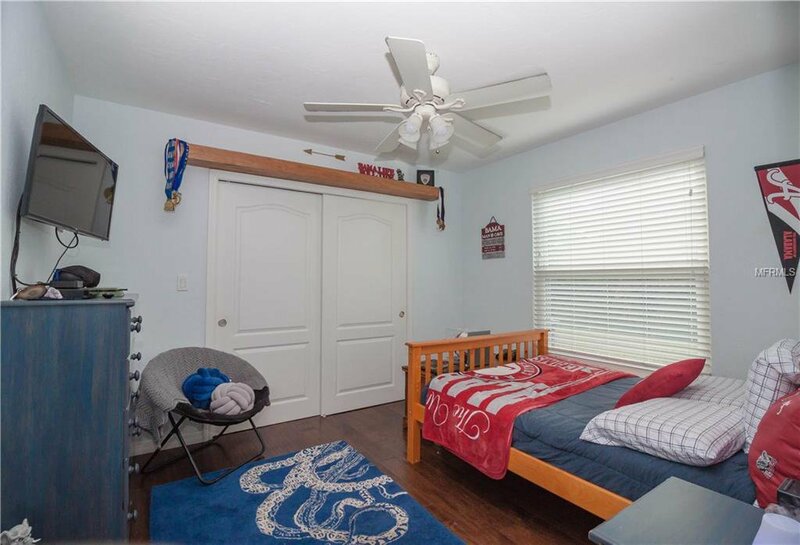 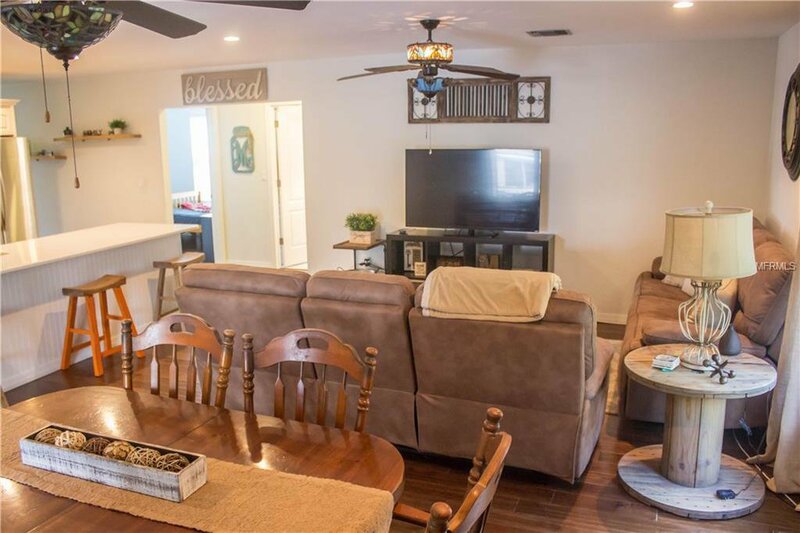 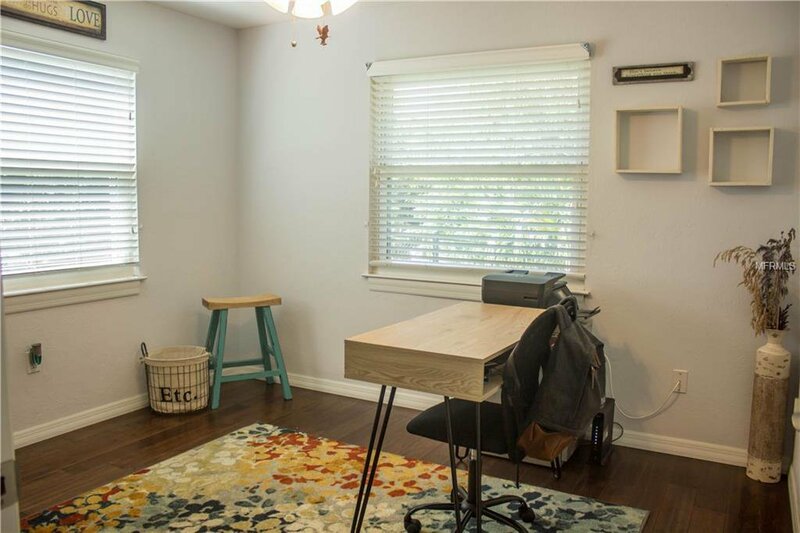 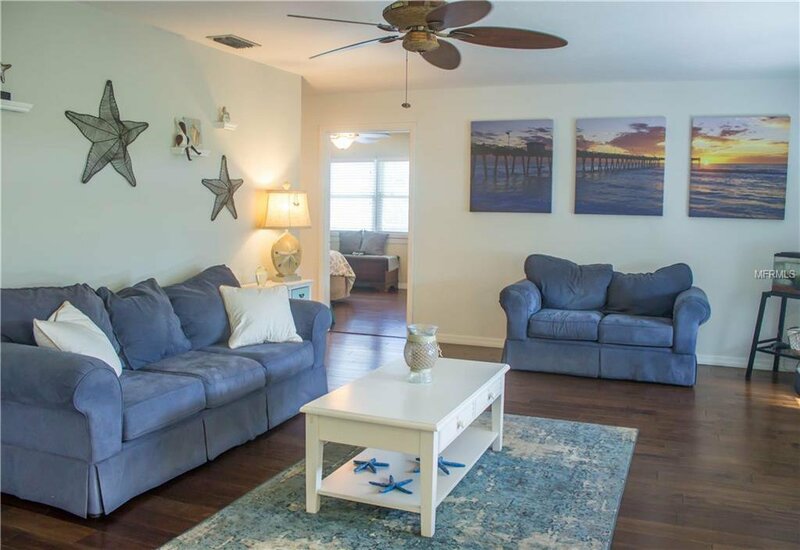 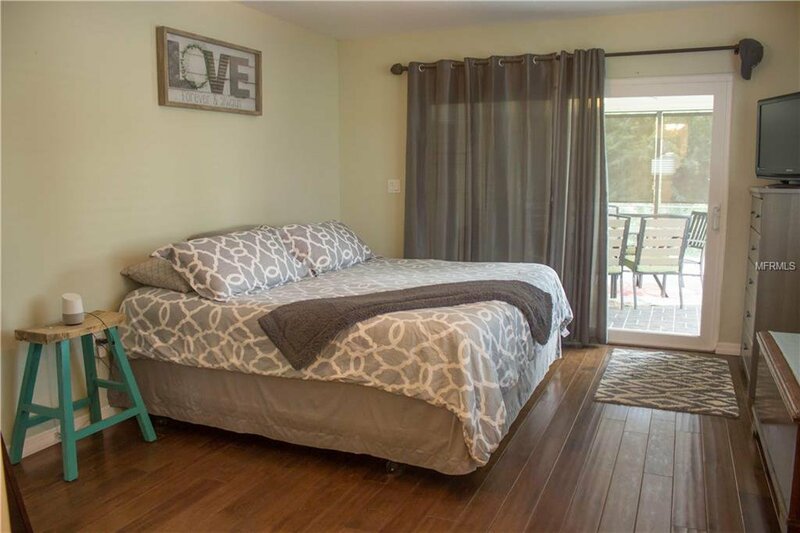 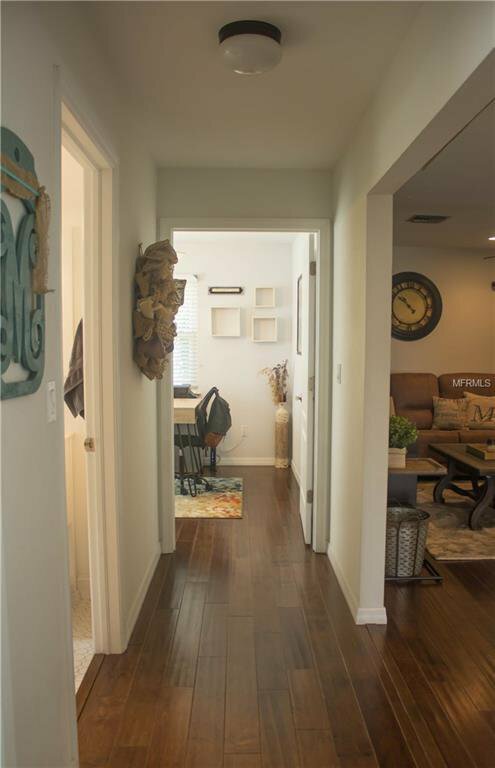 This home is move-in ready and features a family room and separate living room/dining combo. 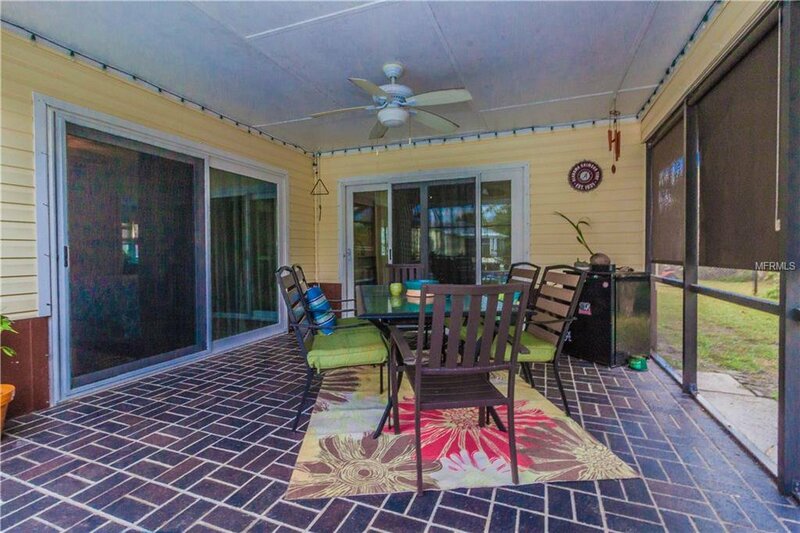 The lanai area has plenty of room to entertain guests and there is also a fenced dog run in the back yard for your fuzzy buddies! 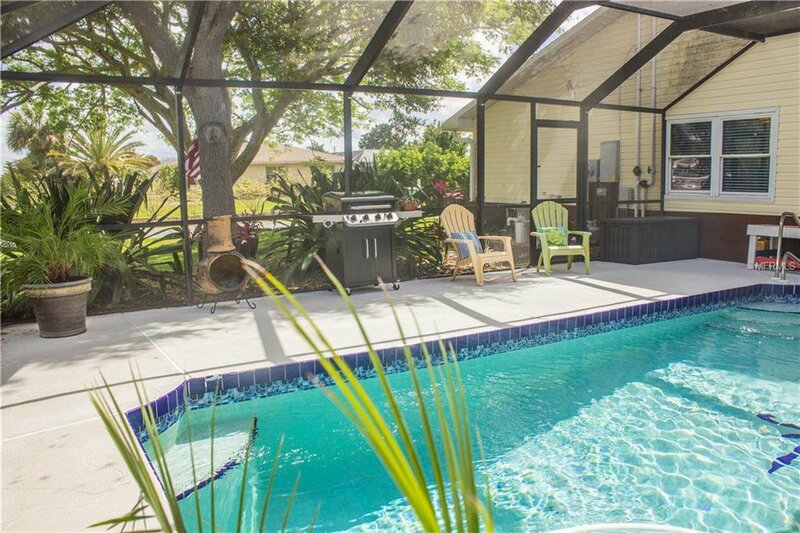 The large crystal clear pool is the perfect place to spend your weekends and enjoy our beautiful Florida weather. 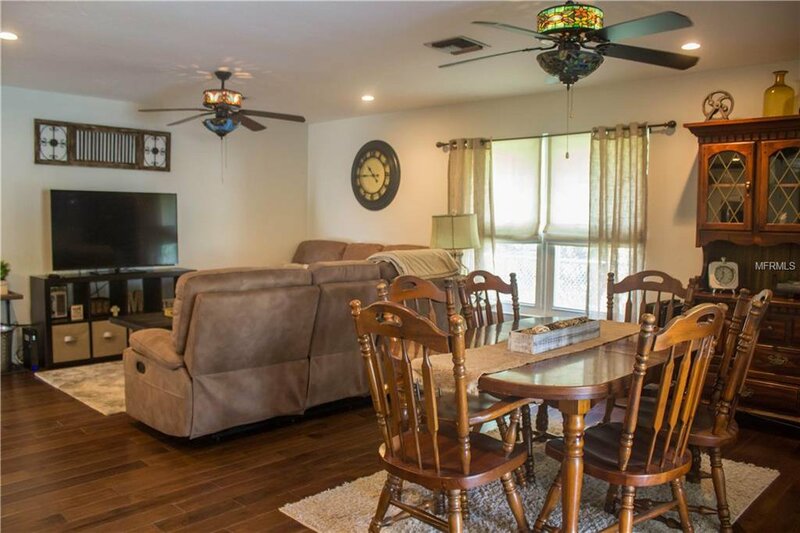 This home sits on over a quarter of an acre and a view of the creek/river it visible from the front yard. 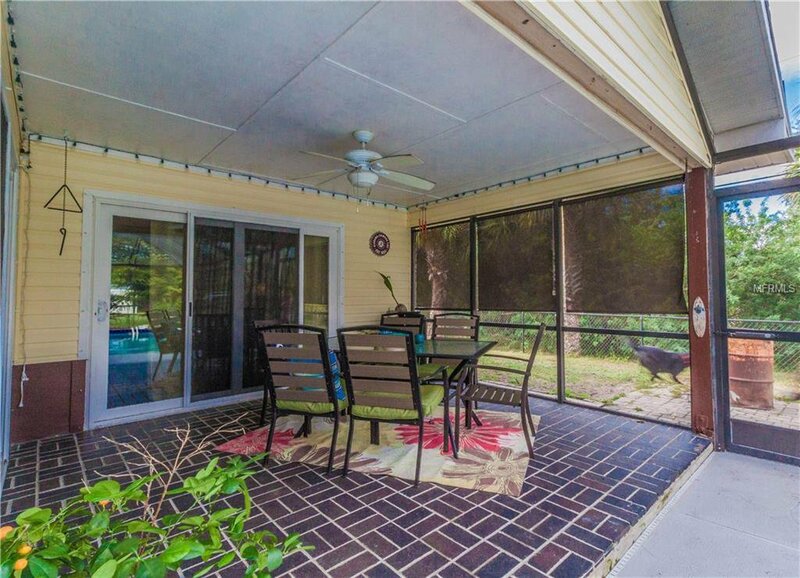 Home also has hurricane shutters for the slider and impact windows. 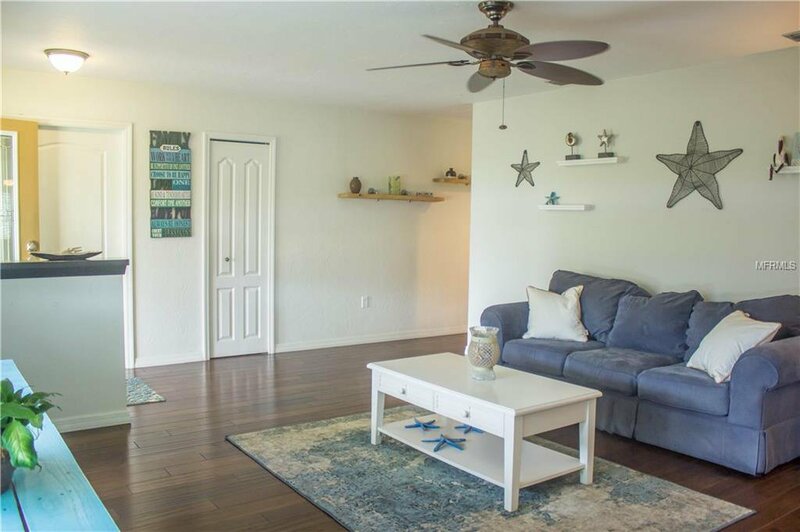 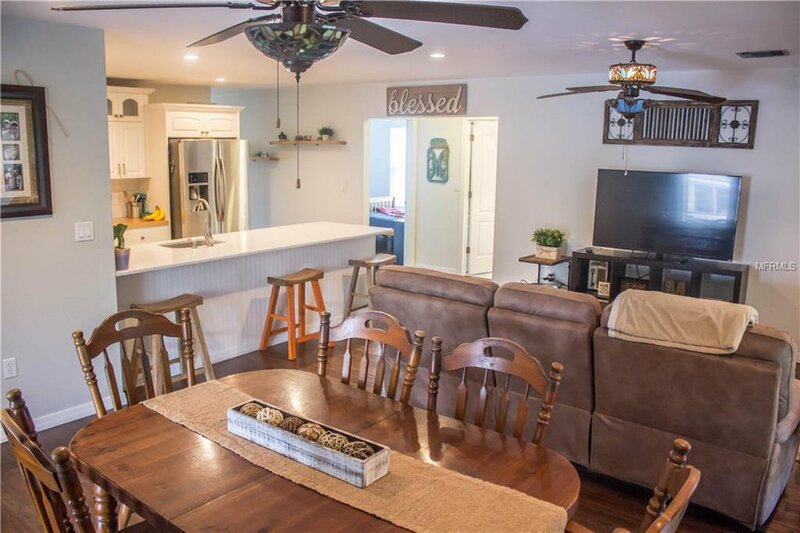 Located conveniently to I-75 for an easy commute North or South in the Harbour Heights community which offers a new public boat ramp right on Peace River with a great playground, park area, tennis courts and basketball courts! 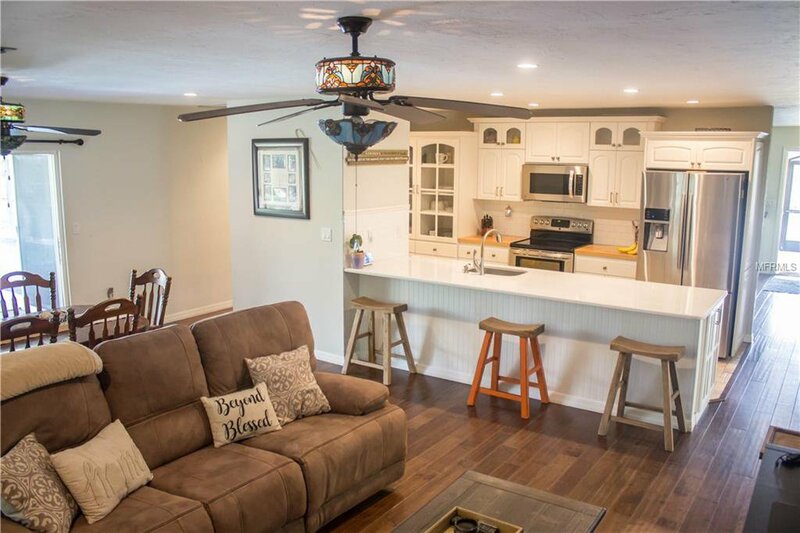 This home is NOT in a deed restricted community! 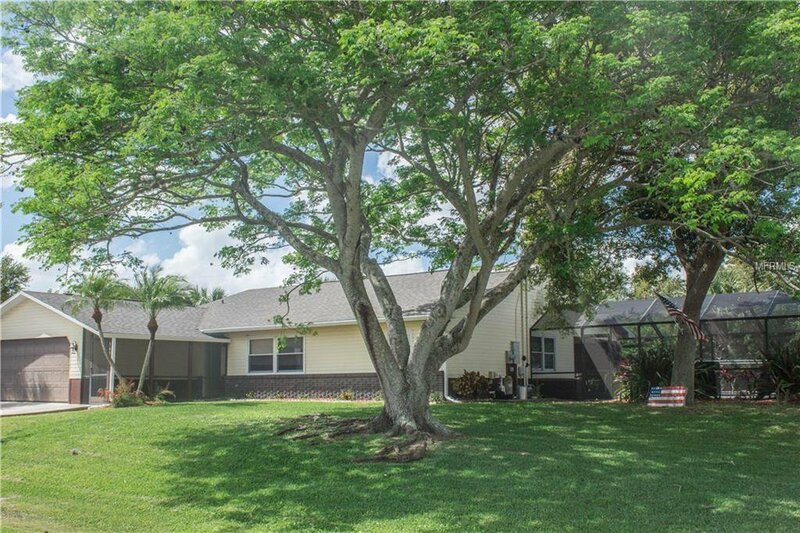 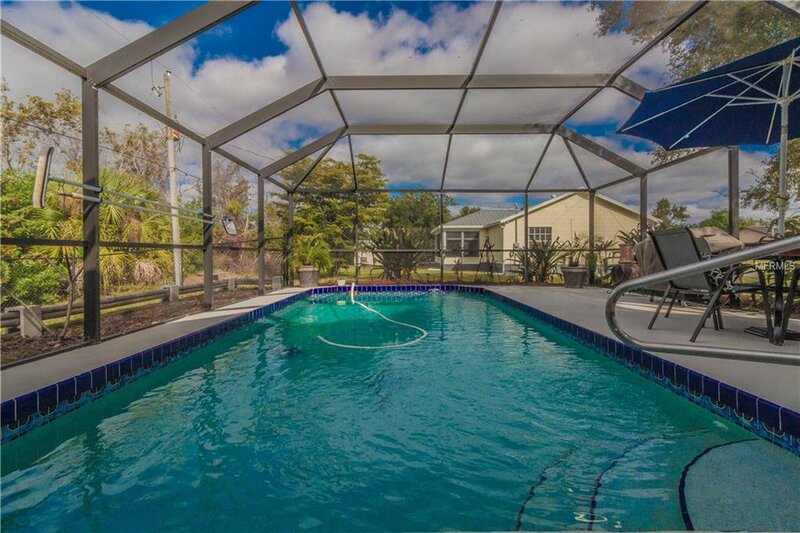 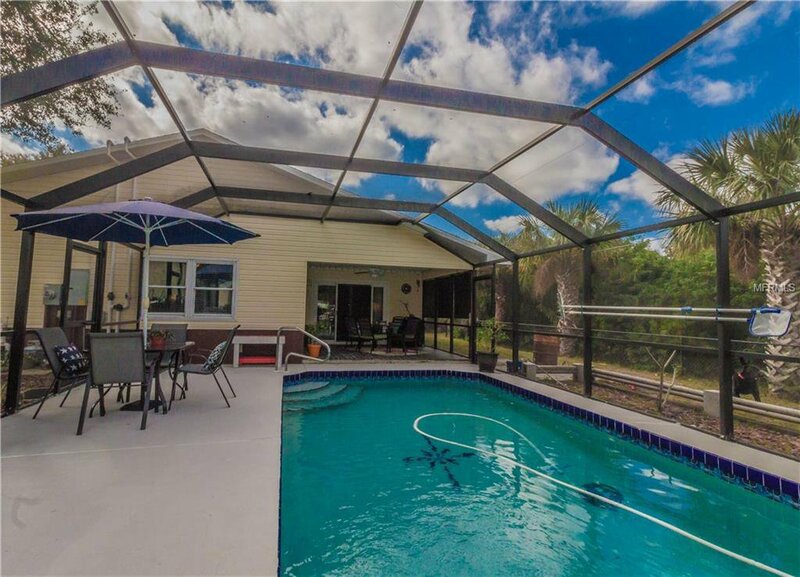 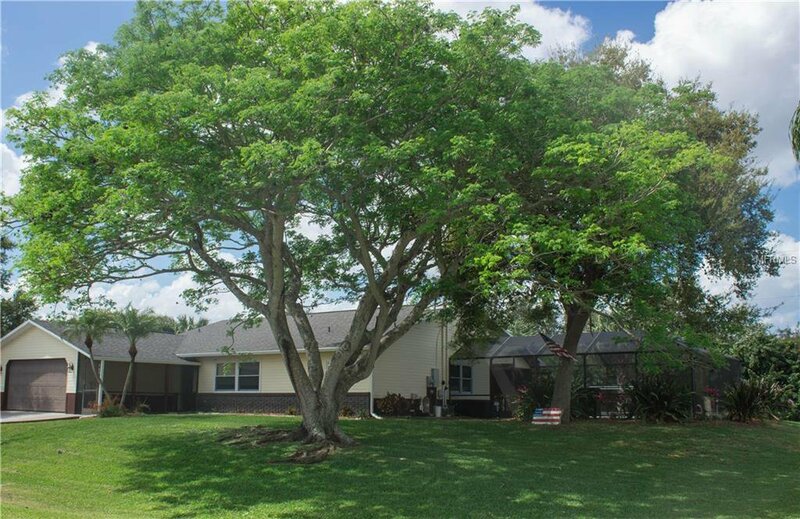 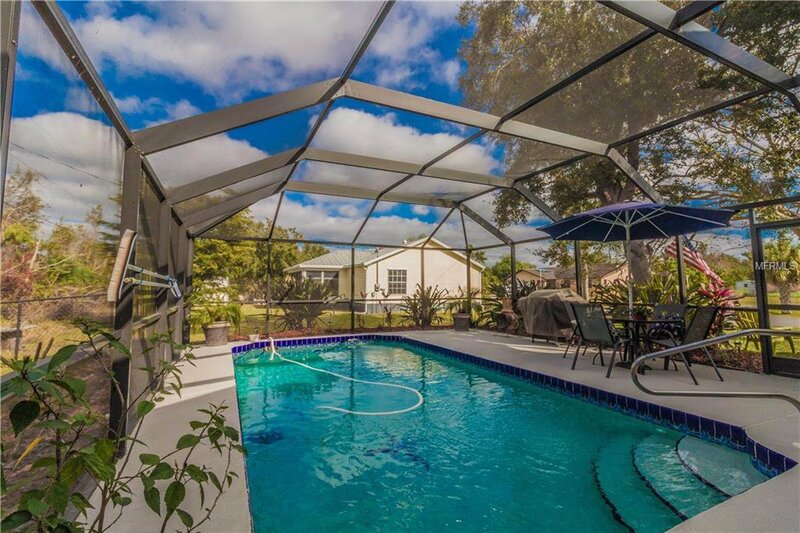 If you have been looking for a pool home that’s affordable, updated and in a great location, this is for you! 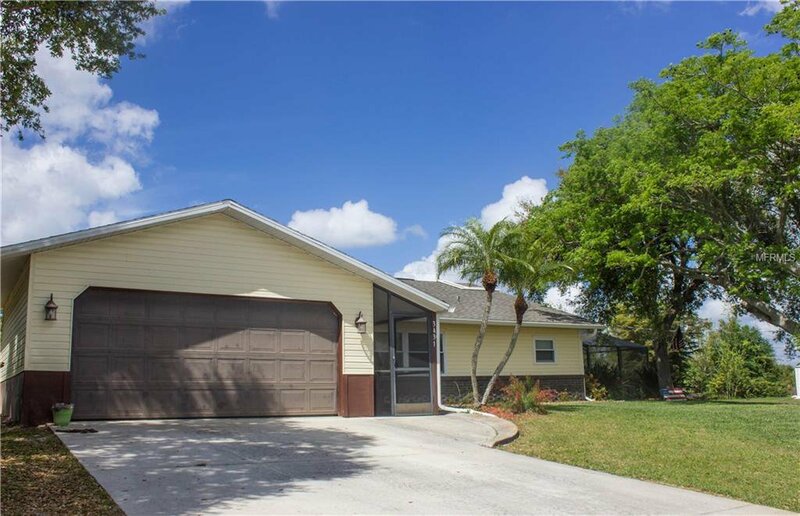 Call now for a showing before this one is gone!